Rose petals sprinkled in a bath are the image of luxury and self love. 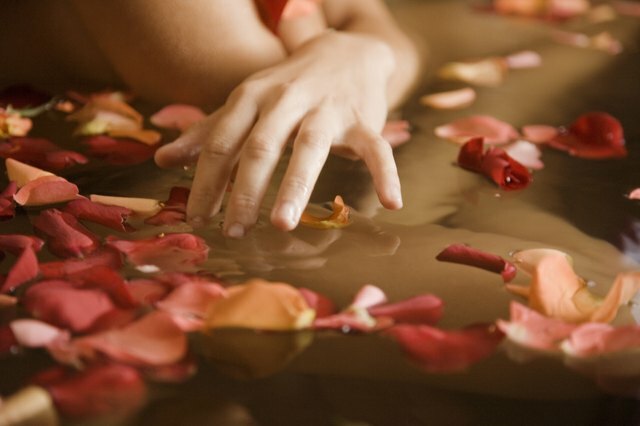 But a rose petal bath isn't all looks—it can actually enhance your skin and mood. Rosewater soothes irritated skin, brightens your complexion and tightens pores for a smooth appearance. And the petals give off a natural calming scent that has the power to melt away the day behind you and any thoughts of a to-do list ahead of you. It's even gentle enough for sensitive skin. Treat yourself to this indulgent rose petal bath. 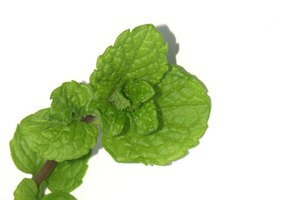 Pour a warm bath at the temperature that suits you. Avoid very hot water, which dehydrates the skin. Pluck the petals from a bouquet of roses (organic is best to avoid pesticides that may irritate your skin). When the tub is halfway full, drop the petals under the running water. Let the stream of water disperse them, while infusing the bath with the roses' soothing properties. Slip into the bath and be blissed out! When you're all done, pat—don't rub—your skin dry. This helps your skin retain some of the moisture from the rose petal bath. Apply moisturizer while your skin is still damp to keep it soft and supple. What Are the Benefits of Milk Baths?